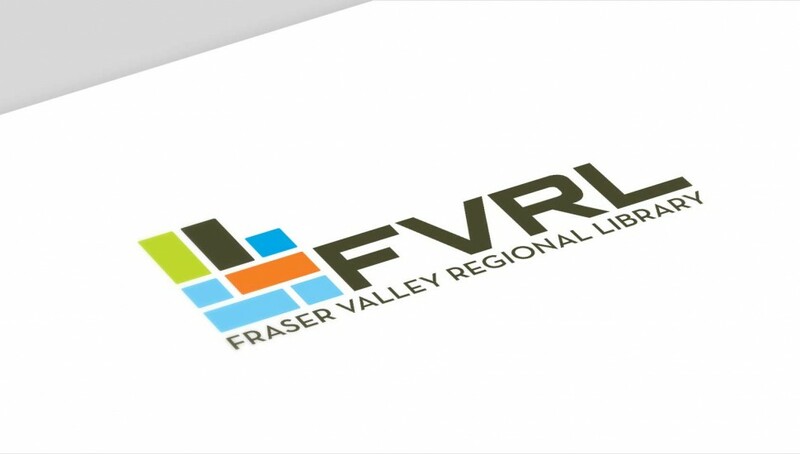 FVRL came to us with the challenge of creating a completely new identity for this regional library system that also recognizes the individuality of the 24 distinct municipal branches in their network. The old logo, essentially a pinwheel of book motifs, no longer accurately reflected the role of a modern library as a conduit and hub for information not just in print, but also electronic. After extensive research into systems such as semaphores, Braille and many others, the identity for this client is more than a single mark. In fact, we devised a system of interchangeable, brightly coloured blocks that do not limit the number of possible combinations, giving each branch a unique mark within the context of a consistent brand approach. Once the logo system was defined, we set about creating a unique mark for each library. Over time, the initials “FVRL” was to take precedence over the complete long-form of the name. This would allow for libraries technically outside the Fraser Valley to avoid the incorrect geographical reference, and allow the identities of the individual library to stand out. 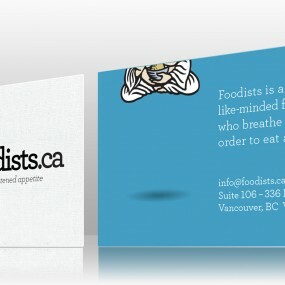 For example, FVRL Whiterock. Although its primary execution is for five colours, the mark has been designed with economics in mind, and can be reproduced in any one of the constituent colours. This is especially useful in situations such as where newsletters are printed in a single colour, yet from month to month, it that colour can be rotated. At the launch the new identity was given a standing ovation by over 250 library staff! Since that enthusiastic reception, the identity has infused a wave of freshness and vibrancy to everything from delivery trucks, websites and even library cards and bags and is garnering many positive comments from the public.